Helping you achieve happy hour #goals. Stop scouring the internet for outdated specials found on old, sketchy websites. 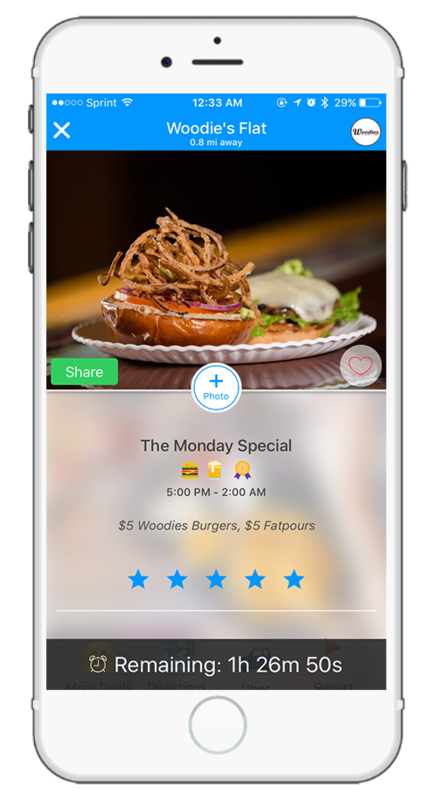 MealSteals is a real-time radar of food and drink specials happening at the best bars, lounges, and restaurants in the city. This means that once you load up the app, you'll only see deals that are active right now - along with how much time is left to get there and take advantage. When a bar or restaurant has a happy hour or nightly special happening, their icon is displayed on the map. 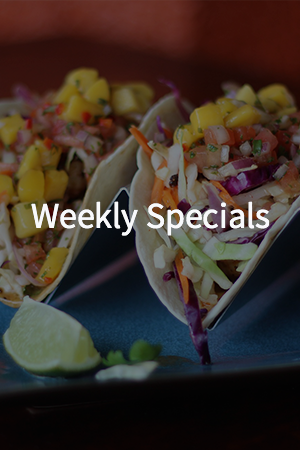 See the most popular specials going on in real-time. Easily sort through the list. Use our curated filters to find exactly what you want. Always find the best food & drink specials around town. Always know what's on tap. Leave your email address below to stay updated on events and exclusive MealSteals offers.